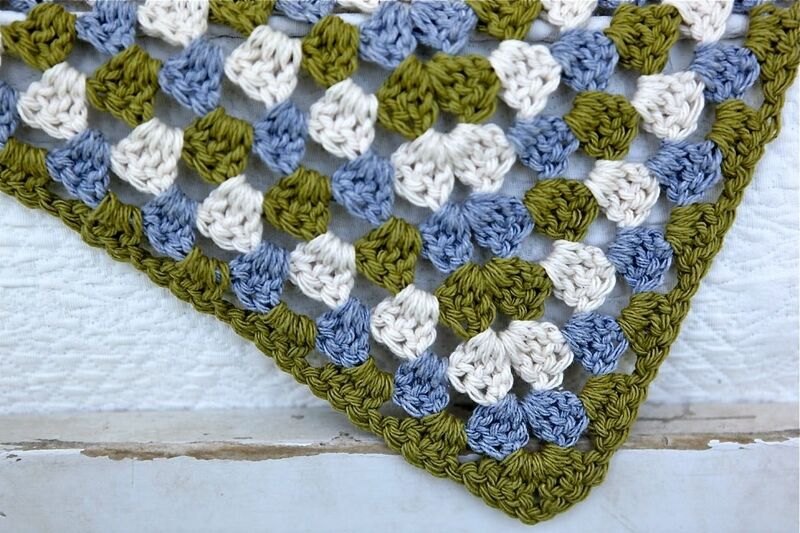 Granny square blankets are beautiful and can be made in any color combination you can come up with. 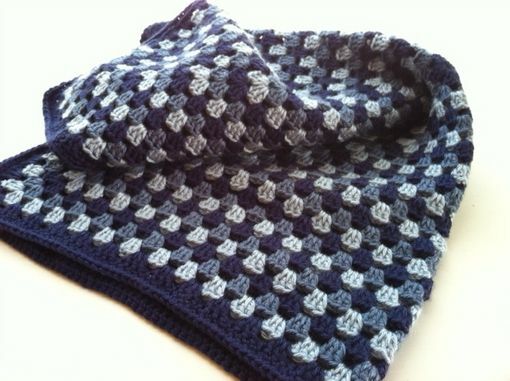 They make great baby blankets as well as full sized blankets to snuggle in! 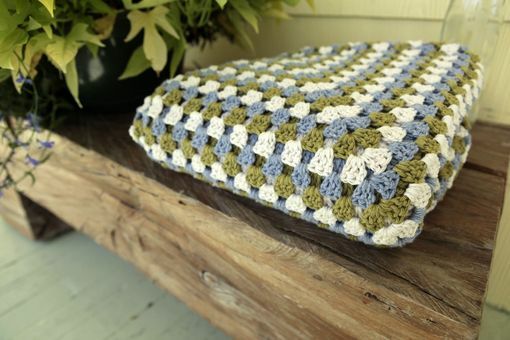 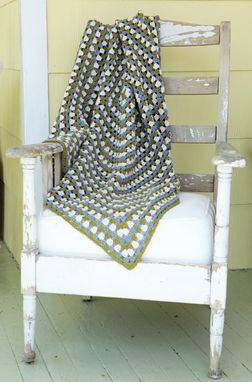 This blanket can be made in any square size you like and with cotton, acrylic or wool yarn.